Diana Aizman - California - Book a consultation instantly! 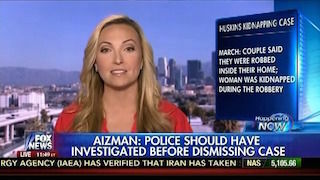 Ms. Aizman is a former prosecutor for the City of Los Angeles. 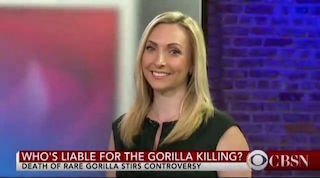 She has handled thousands of cases involving Manslaughter, Domestic Violence, Assault, Battery, Prostitution and Driving Under the Influence (DUI). During part of her tenure as a prosecutor in the City of Los Angeles, she was assigned and specially trained as a DUI prosecutor. This extensive experience makes her very knowledgeable about the science behind DUI and how to properly identify defenses to DUI. Ms. Aizman has significant jury trial experience with an extremely successful record as well as a POST certificate Breath Alcohol Testing Device Certification. Ms. Aizman worked for the Los Angeles District Attorney’s office in the Organized Crime/Hate Crimes unit as well as the Auto Insurance Fraud Division. At the DA’s office, Ms. Aizman worked on several murder, attempted murder, hate crime and complex fraud cases in the County of Los Angeles. 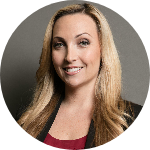 Ms. Aizman received her Undergraduate Degree from the University of California, San Diego and her Law Degree from Southwestern University in Los Angeles. 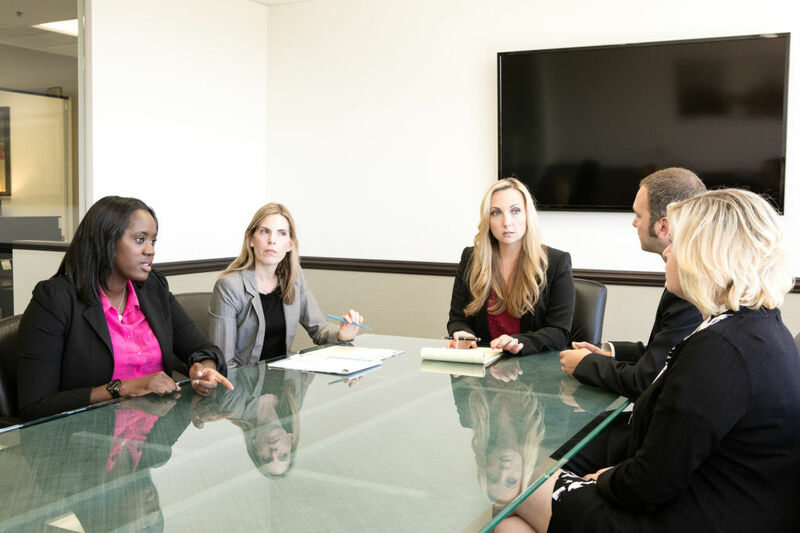 In both Undergraduate and Law School, Ms. Aizman was an award winning trial attorney, participating and excelling in competitive trial advocacy programs. From a young age, Ms. Aizman knew she wanted to be a criminal trial attorney. “I was always told that I’m a fighter. I didn’t know how to apply that until I started practicing criminal law,” says Aizman. Diana Weiss Aizman started the Aizman Law Firm because she believes that every person accused of a crime is innocent until proven guilty. Our country is the best in the world because of this principle. 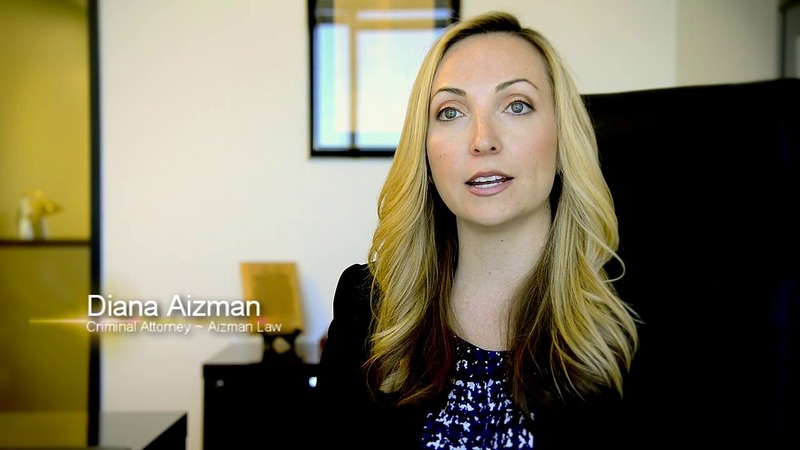 Ms. Aizman and the attorneys at the Aizman Law Firm will aggressively fight your case and protect your rights. In addition to her legal practice, Ms. Aizman believes very strongly in giving back to her community and currently sits on the board for the Northridge Hospital Foundation and as an Advisory Board member of the Chicago School of Professional Psychology.